Are you ready to meet your new social media bestie? 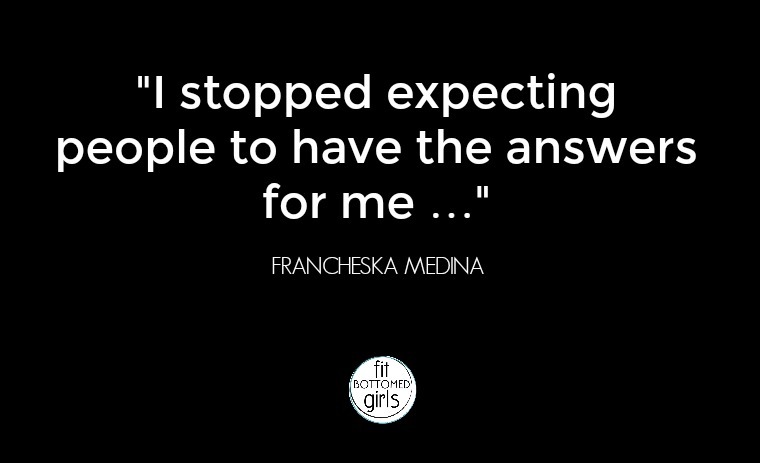 Well then, today is your lucky day because get ready to meet the delightful Francheska Medina of Hey Fran Hey. Fran (as she is known by her friends) founded her popular blog in 2011 after healing herself following years of chronic illnesses (including painful kidney stones!) by living a more healthy and holistic life. Fran engages her readers with monthly fitness challenges, mental and emotional hygiene tips, and is fond of talking about her DIY recipes for natural deodorant and lip balm. 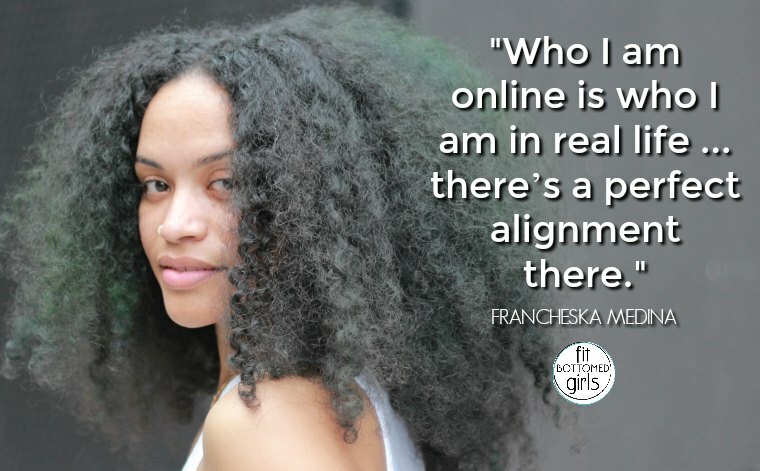 She is also one third of The Friend Zone podcast, as well as the host of the official recap podcast for HBO’s Insecure: Insecuritea. On top of all of that, she is a super fun and engaging interview, and we are so thrilled to introduce her to all of you! Also in this episode, Margo, Jenn and Kristen discuss how we boost our moods on the go. Get the episode with Hey Fran Hey here or below!